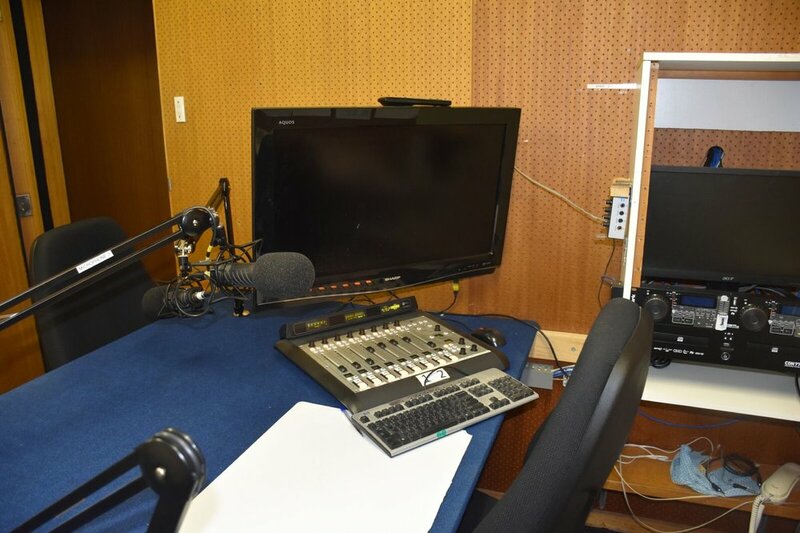 Coastal FM Inc has received a $1,860 grant to purchase new outside broadcast equipment and deliver training to young people for the Youth on the Air program. The funding is part of the Domino’s Give for Good small grants program in partnership with the Foundation for Rural and Regional Renewal (FRRR). Youth on the Air offers young people the opportunity to get involved in all aspects of radio program development and broadcast, and produce youth-focused radio programs. Coastal FM’s Chairman Brian Shearston said the radio station was thrilled to receive the grant from the Domino’s Give for Good program. “The grant enabled us to update the infrastructure of the building, which has ultimately improved the whole operation of the station,” Brian said. “It allowed us to purchase outside broadcast equipment and funded the Youth on the Air program by helping us to deliver training to schools across the region. Domino’s Director of Giving John Harney said Coastal FM Inc was the perfect candidate for the Give for Good small grants program. “At Domino’s, we are keen to support programs that provide opportunities for education and young adult initiatives in the community,” John said. "The Youth on the Air program provides opportunities for young people to be actively involved in the creation and broadcast of their own, real radio program. Listeners can tune into Coast FM on 88.9FM at Circular Head, 106.1FM at Burnie to Wynyard, and 104.7FM at Devonport.